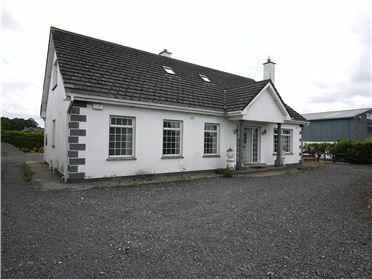 A parcel of land with good frontage, extending to approximately 5.61 acres / 2.27 hectares. 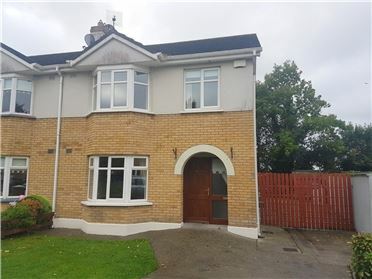 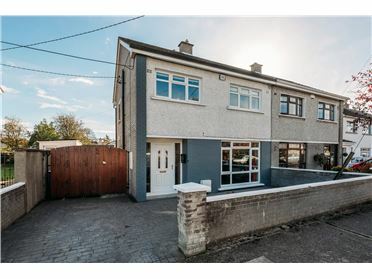 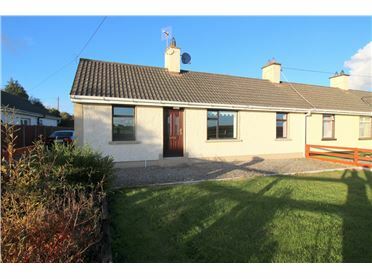 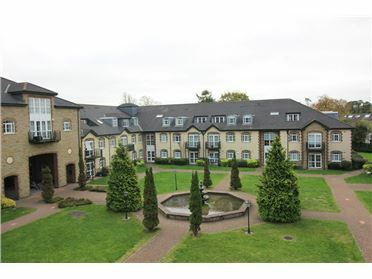 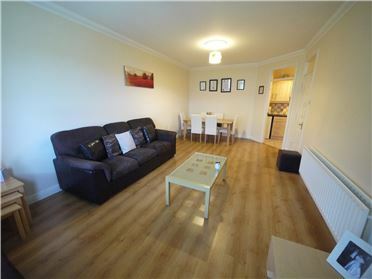 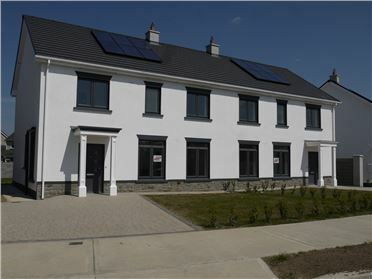 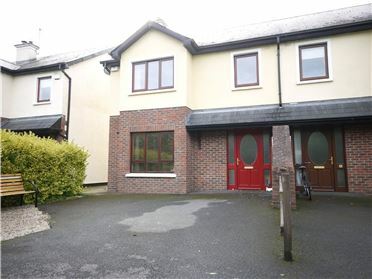 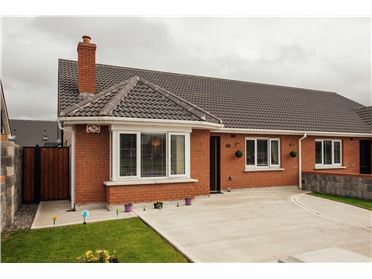 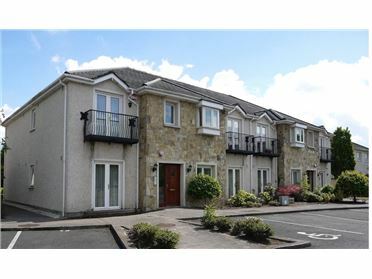 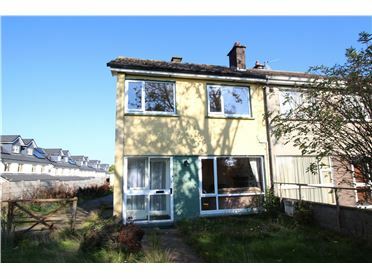 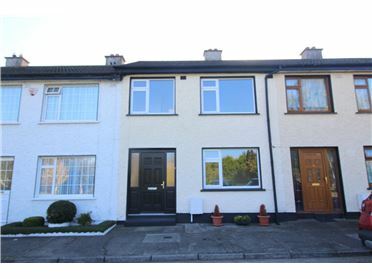 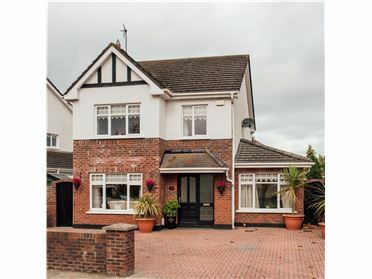 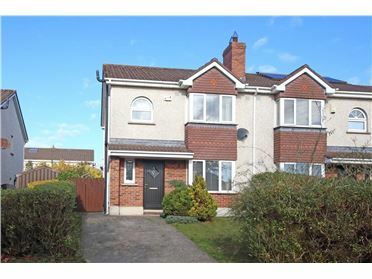 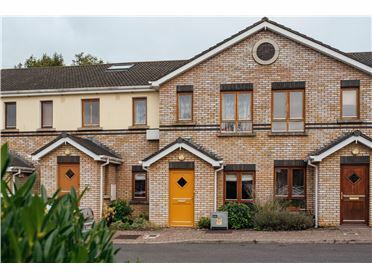 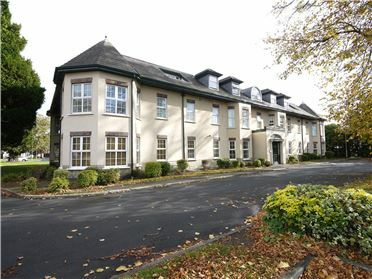 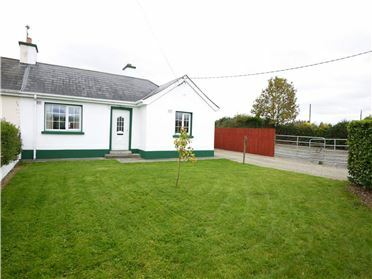 The lands are located in a fabulous rustic setting close to Prosperous and convenient to Sallins, Naas, Clane, Maynooth and the M4 and M7 Motorways ensuring all amenities are easily accessible and Dublin City and its surrounding areas are all within easy striking distance. 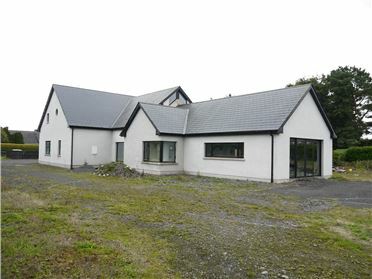 Directions from Clane proceed to Prosperous village, turn right at the crossroads (note Catholic Church), continue through the village to the fork in the road, keep right and the property for sale is approximately 250 metres along this road on your left identified by our for sale board.